November 17 show has been cancelled.. Our last 2 point shows are November 24 & 25 Bob Martin Center Williamston NC.. Avoid the last entry fee by post marking your entries no later than November 14.. 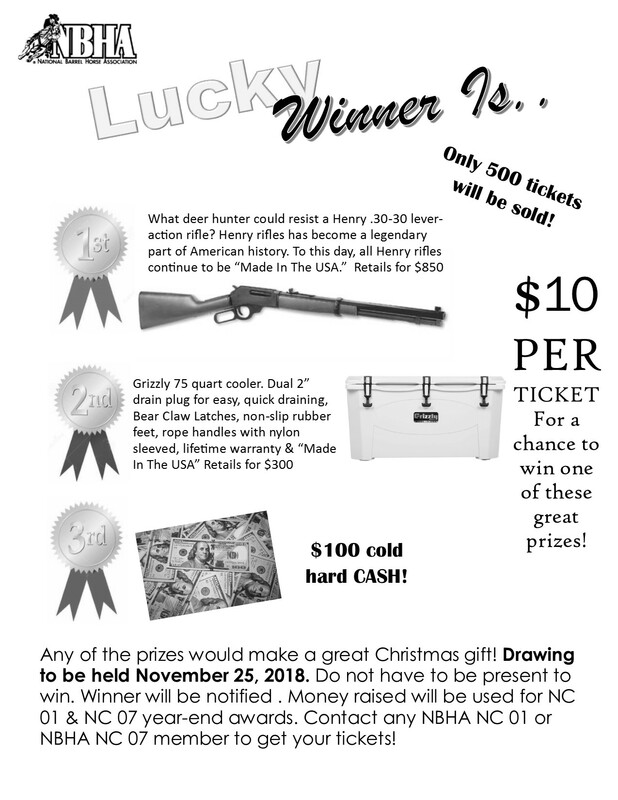 Looking for a great Christmas gift for a new young hunter, look no future for our fundraiser.. 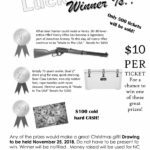 Contact a NBHA NC 01/07 members for your tickets! This entry was posted on Wednesday, November 7th, 2018 at 8:07 am	and is filed under News. You can follow any responses to this entry through the RSS 2.0 feed. You can leave a response, or trackback from your own site.